"From the first wedding in the village of Cana in Galilee, as described in the second chapter of John, where Jesus performed His first public miracle—turning water into wine for the wedding guests—Christians the world over have celebrated the sacrament of marriage as an extension of the marriage of Christ, the bridegroom, with His bride, the Church. Newlyweds set sail on a sea of matrimony, not knowing where their ship will take them or what perils they will face along the way. If they remain true to their shared values, strong faith, and common goals to become the best they can be, they will face their difficulties and challenges with courage and, with God’s grace, they will triumph. It may seem to be an unrealistic portrait of marriage that, with God’s blessing, we will weather the storms and arrive safely on a beach of bliss. 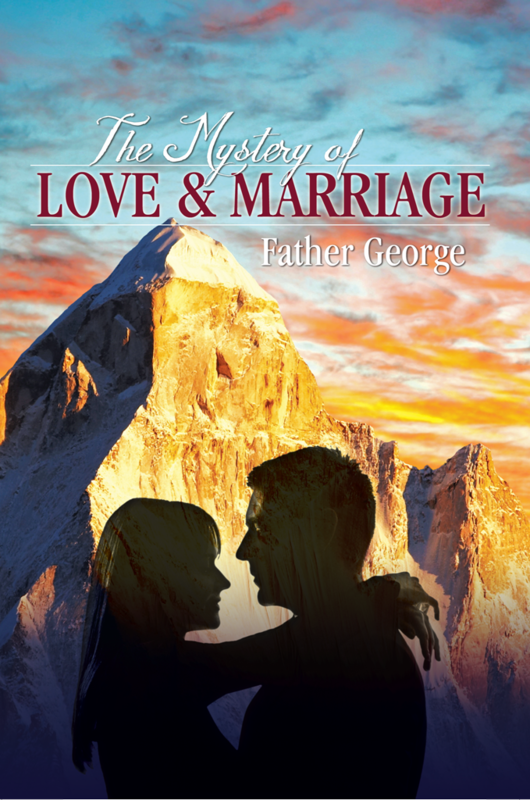 This is not my intention; rather, it is to show that the sacrament of marriage (the mystery of love, Ephesians. 5:21-32), as it was established in the New Testament, provides a blueprint for the kind of married life we all desire, one of mutual helpfulness and shared goals. To achieve the ultimate marriage, through good times and difficult times, is yet another matter."